Every college sports fan enjoys an NCAA and College Shop gift. Be bold and vibrant with your Aggies spirit like this Sherpa Throw. This thick, soft 50" x 60" throw is made of 100% polyester so you can cozy up with pride. 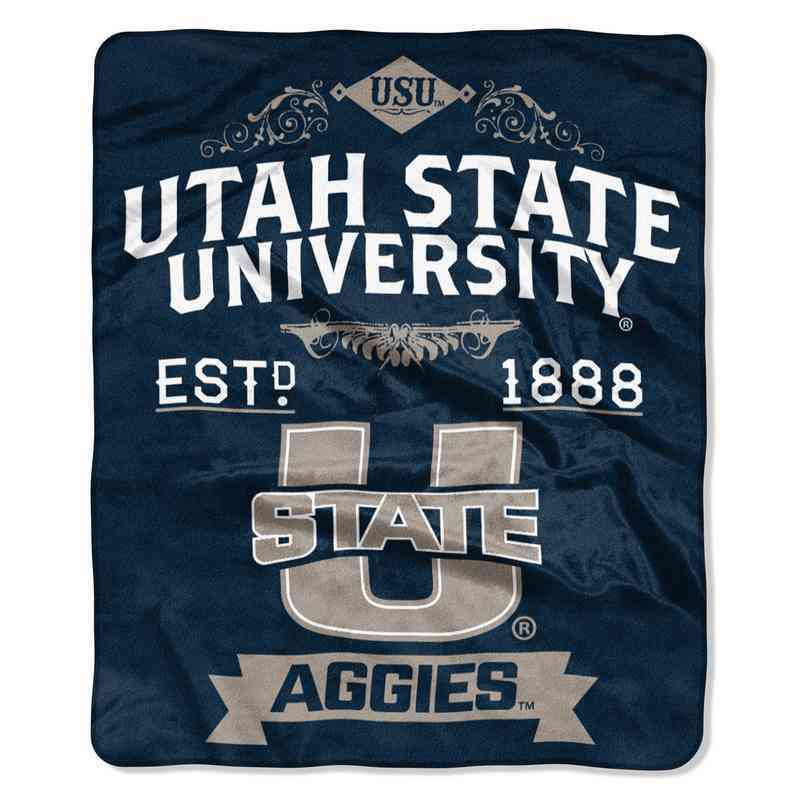 It features USU's colors and logo with a fun design that will look great as a wall decoration. Manufacturer direct from a trusted supplier.